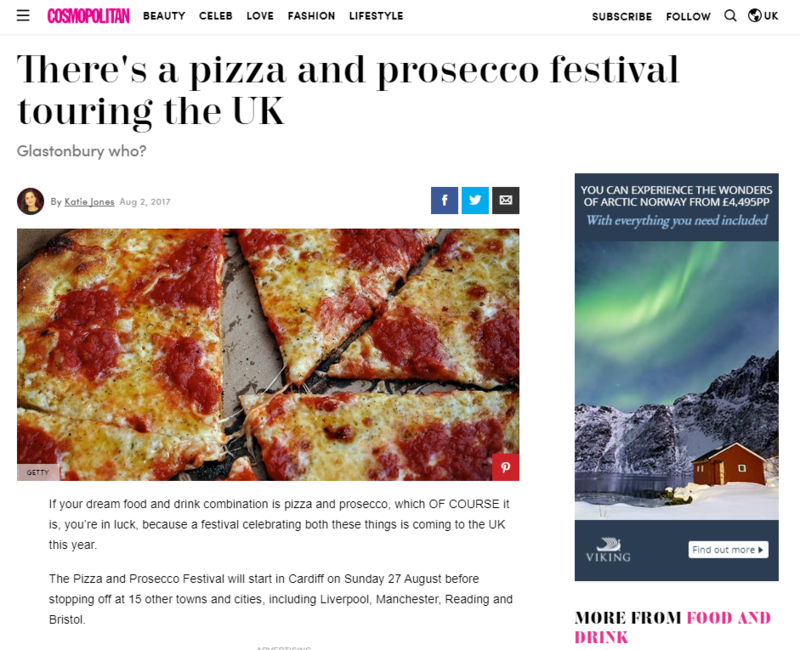 Sliding Doors Publicity is the exclusive press agency for the Pizza & Prosecco Festival and the UK has gone crazy for this wonderful pairing. 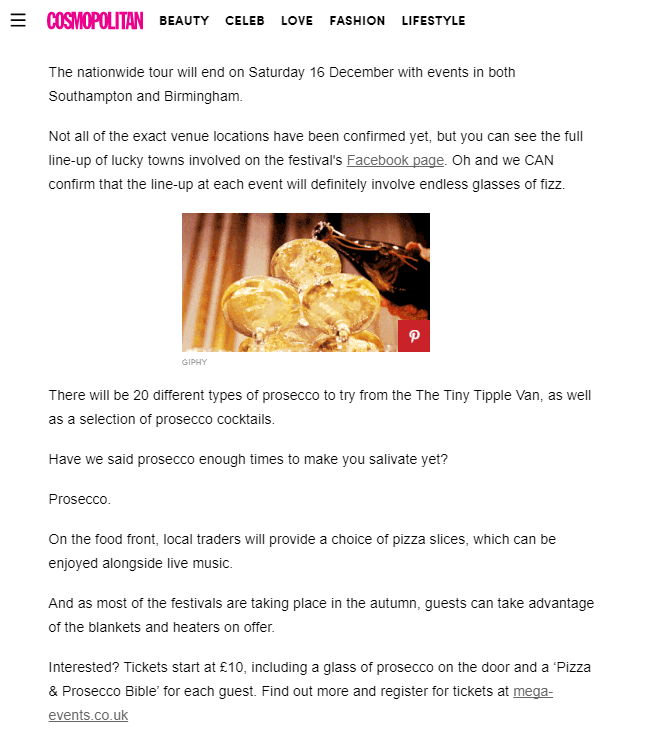 As part of the launch campaign for the 2017 tour, we were able to secure high profile coverage across a range of media outlets, with leading women’s magazine, Cosmopolitan, being one of them. Read the preview here or check out the article below. 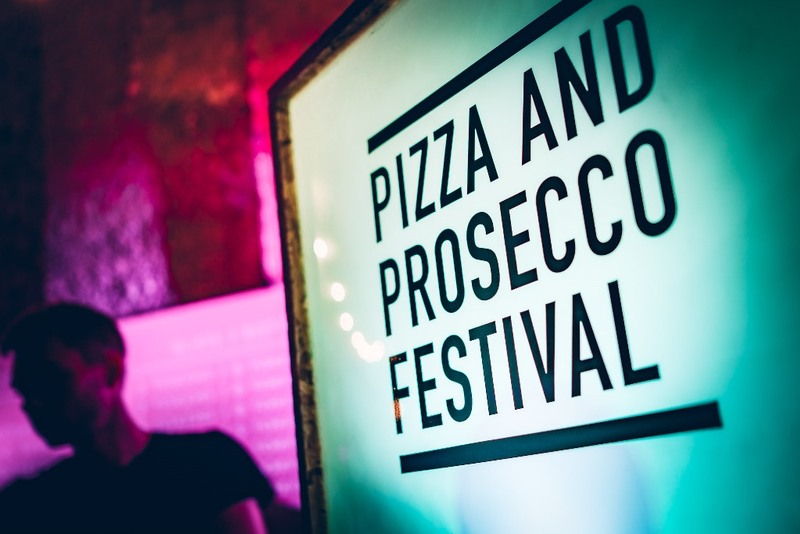 Cue taste buds watering.